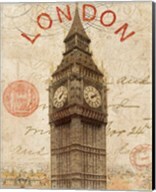 England’s capital and the United Kingdom’s most populous metro area, London is a hub for arts, culture, commerce, education, finance, and beyond. With historic landmarks and monuments like the Tower Bridge, St. Paul’s Cathedral, Big Ben, and the Palace of Westminster, London has many breathtaking sites and views. 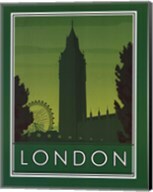 When you think of London many iconic symbols come to mind like red telephone booths, double-decker buses, and the Union Jack flag. 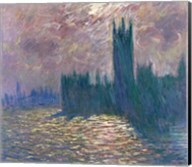 London’s distinctive culture and scenery makes for great art and CanvasGalleryArt.com has a great selection for you to look through. 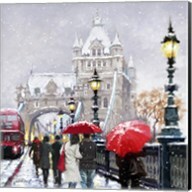 Bring back memories of a vacation or show off your love for this great city by adorning your walls with London art and prints. 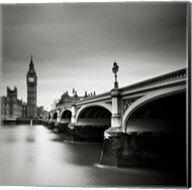 We have various categories of London art including the London Bridge, the London Skyline, London Herald, London Ferris Wheels and much more. 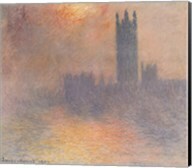 We also offer on canvas and framing options for the art or print that you select. 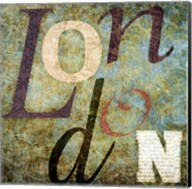 Shop for your London art and prints on CanvasGalleryArt.com right now! London is not only one of the biggest European cities but also one of the places where the most important things take place. 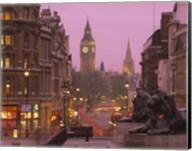 The financial capital of the continent and one of the key markets, the city is also famous for its vibrant nightlife. 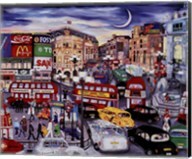 There are plenty of great places to spend time as a tourist, but those who are still having a hard time deciding, will be inspired by the Piccadilly Circus Wall Art sold at CanvasGalleryArt.com. 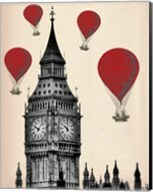 Don't expect an actual circus, but a hotspot for nocturnal activities and a great place to go shopping during the day. Piccadilly Circus art prints are capturing the beauty and vibrant lifestyle of this part of London, while providing tourists with the impetus to visit it right away. 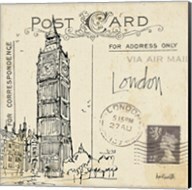 Any trip to the capital of England should conclude with the acquisition of souvenirs, but smart travelers would be wise to wait until they get back home and do their shopping at CanvasGalleryArt.com. Only a fraction of the Piccadilly Circus wall art depicts the area during the day, with the most exciting photographs being the ones capture the night. This part of London never sleeps and those who love the look of neon signs and the rivers of light streaming down the streets will fall in love with the finest Piccadilly Circus paintings. 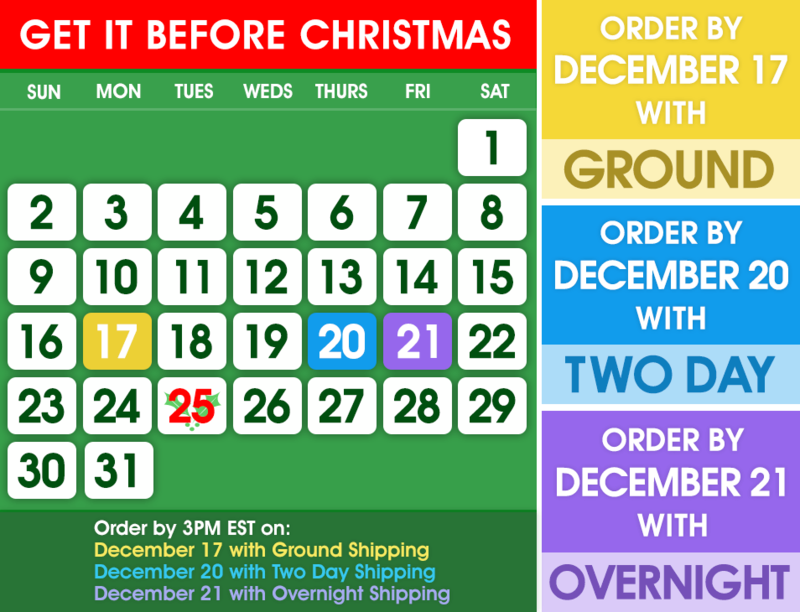 There are also plenty of panoramic images for those who have an entire wall to decorate and those who place an order won't regret their decision.